Leather. 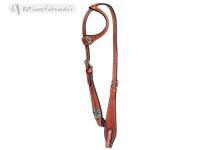 Silver with pink or white rhinestone inserts, comes with 245 cm reins. 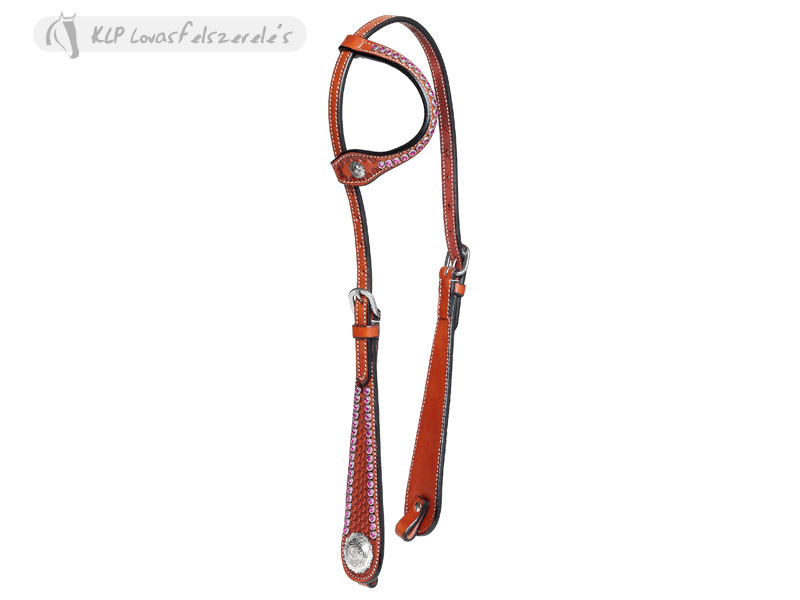 Matching breast collar 1182799.